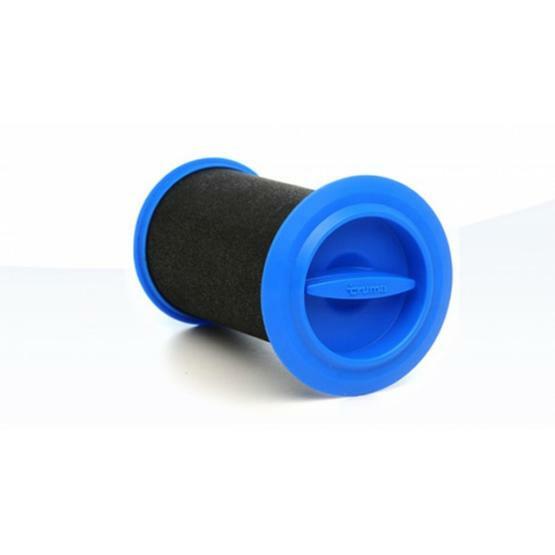 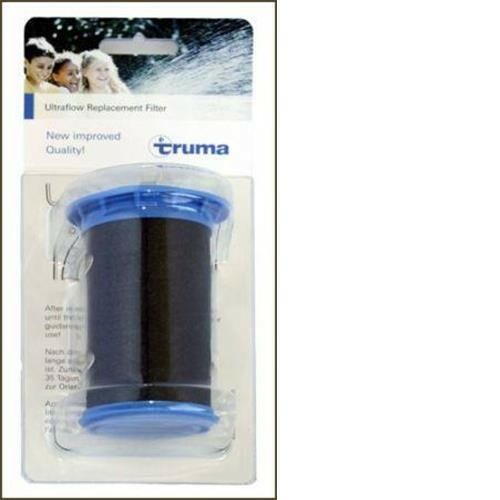 The Truma Ultraflow replacement Filter is an active carbon filter removes unpleasant tastes, smells and colouring giving clear fresh tasting water. 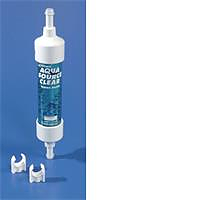 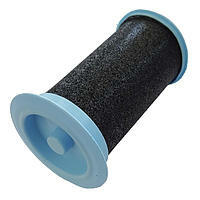 Can also be used in Mk2 Crystal housing but you need to re-use the clear screw in section of the Mk2 filter cartridge. 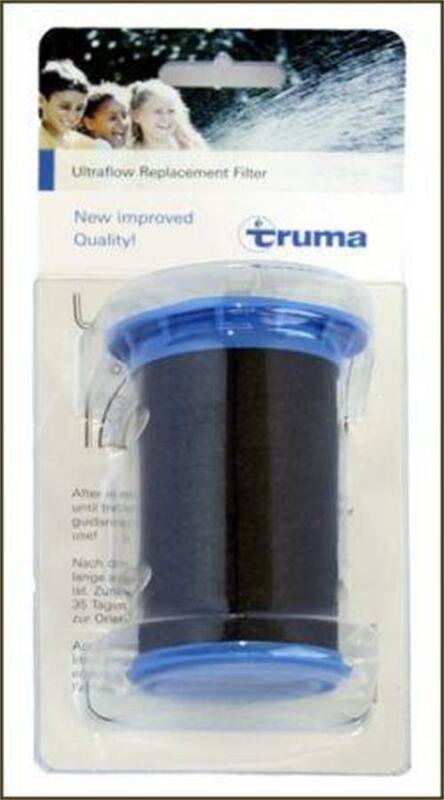 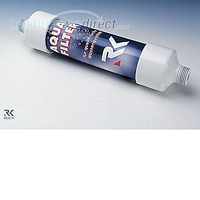 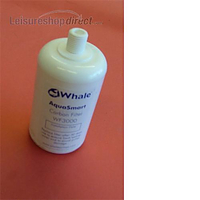 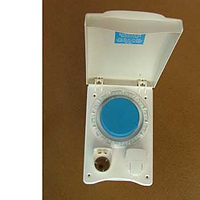 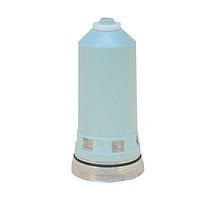 Truma Ultraflow replacement Filter - Excellent price for a branded product, less than all other suppliers. 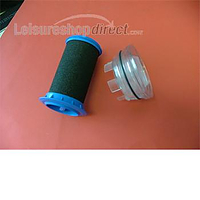 The filter is easy to install thanks to how Truma put the insterlation on the out side of the caravan, I replaced it as we have just changed caravans to a Lunar Lexon 2010 and not shore how long the one in as been there, the Truma ultraflow replacement filter is perfect for the job, there is nothing that you can find wrong with the filter thanks for the quike delivery. 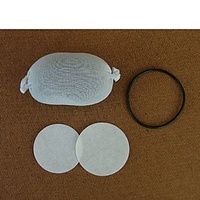 Rob. 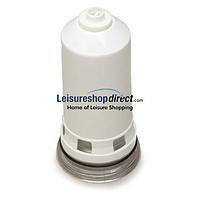 Excellent price,delivery(next day) and website navigation ease to use.